On this edition of ST, which originally aired back in March, we speak with Jamal Joseph, whose new memoir is "Panther Baby: A Life of Rebellion and Reinvention." 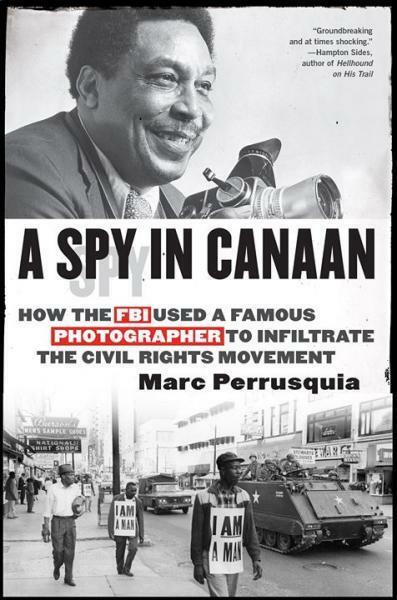 This engrossing autobiography --- a gritty yet hopeful hybrid of coming-of-age candor, street-savvy wisdom, and recent socio-political history --- follows Jospeph from his early years in the Bronx and Harlem, to incarceration stints in Riker's Island and then Leavenworth, to the Film School faculty of Columbia University. 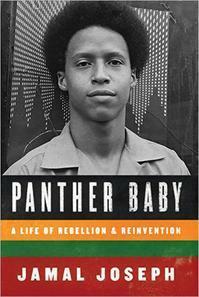 "Panther Baby: A Life of Rebellion and Reinvention"
[Aired on Thursday, March 1st.] Today, we speak with Jamal Joseph, whose new memoir is "Panther Baby: A Life of Rebellion and Reinvention." This engrossing autobiography --- a gritty yet hopeful hybrid of coming-of-age candor, street-savvy wisdom, and recent socio-political history --- follows Jospeph from his early years in the Bronx and Harlem, to incarceration stints in Riker’s Island and then Leavenworth, to the Film School faculty of Columbia University.